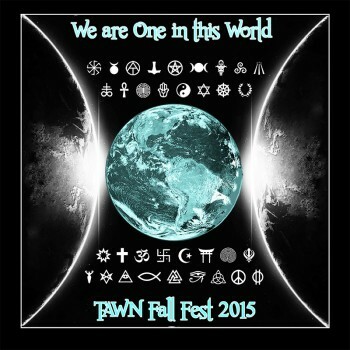 TAWN sponsors public ritual to celebrate the Neo-Pagan Sabbats, local groups or individuals volunteer to lead the community in celebration in their particle path / tradition. OSTARA/ SPRING EQUINOX- Join TAWN Coordinator Gwyn Root in collaboration with Carol Garr for a Wiccan Spring Equinox/ Ostara ritual at La Madera Park (where we also hold our Cauldronlucks) on Sunday March 24th. Gather at 11am for ritual starting by 11:30. Potluck will follow. Check the TAWN Calendar for a listing of events.